"Russian Register" J.S.C. is an independent survey company which has been providing its survey services since 2002. Parent company of "Russian Register" J.S.C. 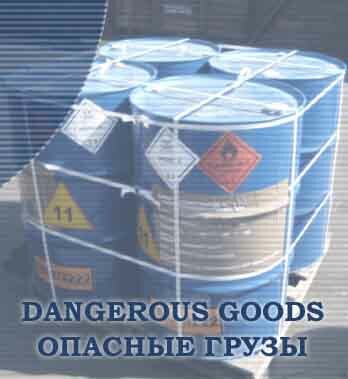 is "International Dangerous Goods and Container Association" (IDGCA). Specificity of "Russian Register" J.S.C. 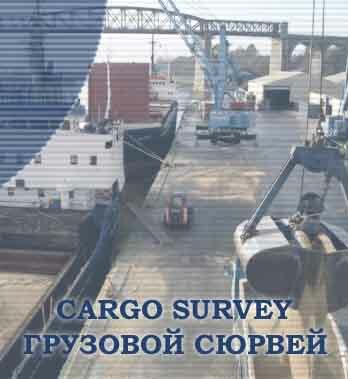 is survey inspection of ships, containers and dangerous goods, but at the same time we also provide a wide range of survey works both in the transport sector and in manufacturing and services. The main rule of our Company is providing of guaranteed quality and timely service. 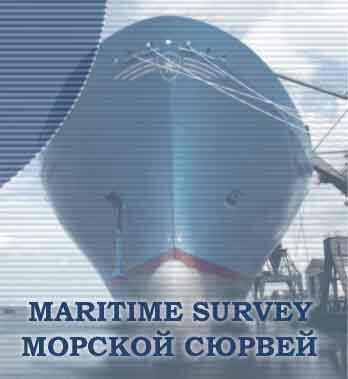 Our surveyors are the senior command personnel of merchant ships, representatives of control and supervision authorities with wide experience in transport, industry and regulatory bodies. "Russian Register" J.S.C. 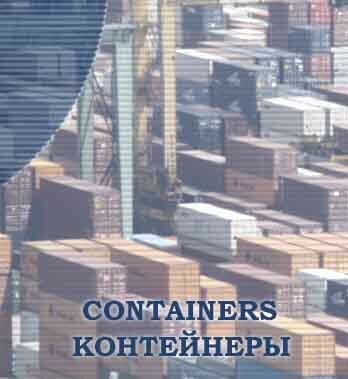 has an exclusive right in the Russian Federation to be an accredited representative of maritime administrations of Panama, Belize and the Commonwealth of Dominica and performs certain types of work, including inspection of vessels flying the flag of these countries with the subsequent issuance of relevant certificates in accordance with the requirements of international conventions. 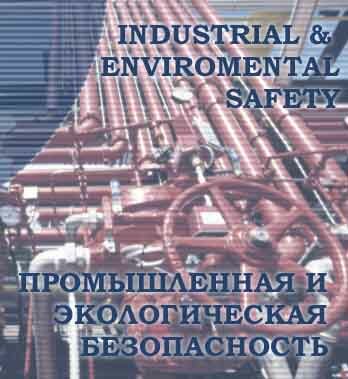 When dealing with complex issues we consult our partner – National Bureau of Expertise Ltd., which carries out safety expertise of production facilities and safety documents.